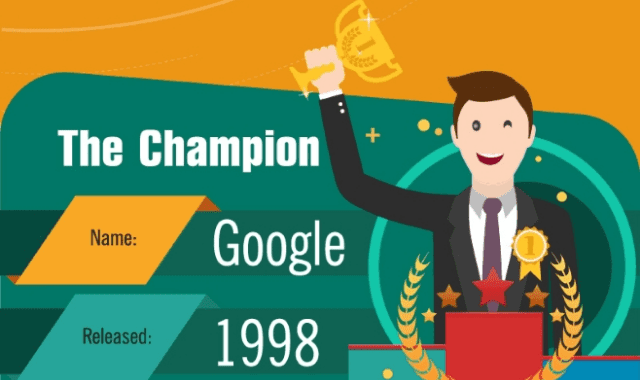 The Journey to the Perfect Search Engine #Infographic ~ Visualistan '+g+"
Nearly everyone with an internet connection has used a search engine before, but have you ever wondered how the search engine came about? Who invented it? What was the first one? Then follow along, because we have the whole story.